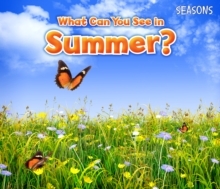 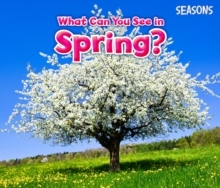 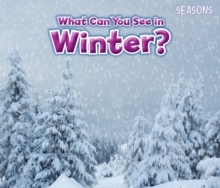 Books in this series introduce emergent readers to the four seasons. 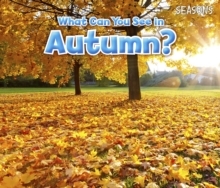 In Autumn, children are taken on a tour of things they can see in autumn including typical autumn activities and changes in the natural world. 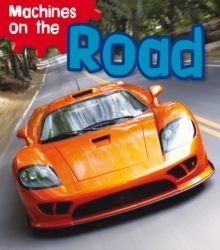 Beautiful photos, very simple repeated text, high frequency and decodeable words and strong photo-to-text matching make this a perfect book for early readers to enjoy.